The Maritime Skills Academy (Part of Viking Maritime Group) have partnered with Dover Technical College (East Kent College) in its first offering of maritime-related courses to the East Kent region. With the wealth of maritime heritage and being so close to the busiest ferry port in the world, it makes sense the two training providers have linked. This is the first in many maritime related courses which will be on offer and will give the young people of Dover and Kent a real insight into a career and a qualification in the marine industry. This could be working at sea as an Officer, an Engineer or a Stewardess onboard a ferry, a cruise ship or even a superyacht. If working away at sea is not for them, a career in the port of Dover or many of the marinas on our coast could be the perfect job.  The first qualification to be run is the SQA Level 2 Diploma in Maritime Studies: Able Seafarer (Engine Room). This course will be run from September 2018 and has already had amazing interest from the local community. We are still excepting enrolments and this can be done here. Mark Jaenicke, Training & Performance Director says, this partnership is something to be proud of and we can now offer the local young people qualifications in one of the most exciting and important industries around the world. The opportunities and skills learned through these courses are endless and we delighted to work with East Kent College.